Education is as much about imparting knowledge as it is about the right vision and innovative approach to achieve desired results. Digital Learning Magazine’s World Education Summit (WES) 2017 Bahrain special issue recognises that the global education ecosystem is doing well to embrace the change to transform itself. To be inaugurated by HE Dr Majid Bin Ali Al-Nuaimi, Minister of Education, Kingdom of Bahrain, on March 8, WES 2017 will bring together 46 speakers and over 200 delegates and experts from as many as 12 countries – Bahrain, Dubai, Malaysia, UK, United States, Palestine, Vietnam, Spain, Saudi Arabia, Kuwait, Oman and Bangladesh – to deliberate on crucial issues and share their unique experiences in the education space. Organised under the patronage of Ministry of Education, Kingdom of Bahrain, the WES platform will also see participation from Senior Government officials from Abu Dhabi, Bahrain, Dubai and Malaysia, besides captains from the corporate world, serving as an interface between policy makers and the industry. 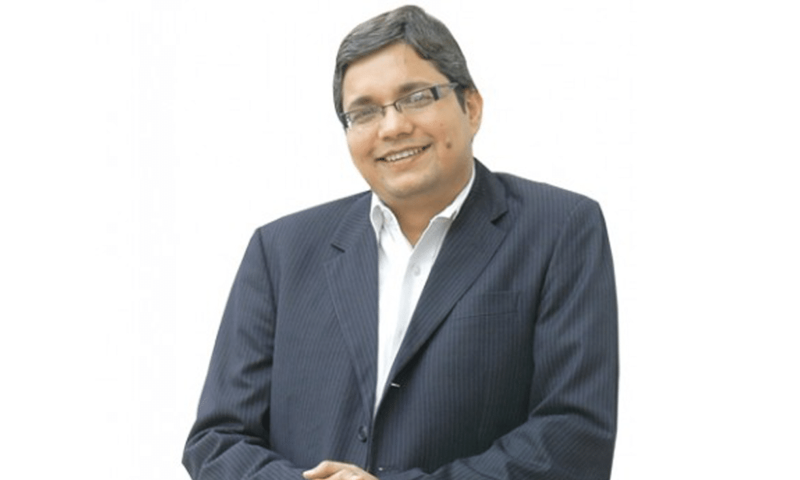 An education expo will be held concurrently with the two-day mega event showcasing innovative programmes and technologies that are pivotal to transform the global education landscape. Our Cover Story ‘MENA Region Taking Modern Education in Its Stride’ attempts to find out that how countries in the MENA region (Middle East and North Africa) have understood the significance of education and are investing exponentially in improving the entire spectrum of education ecosystem comprising schools, colleges and universities. 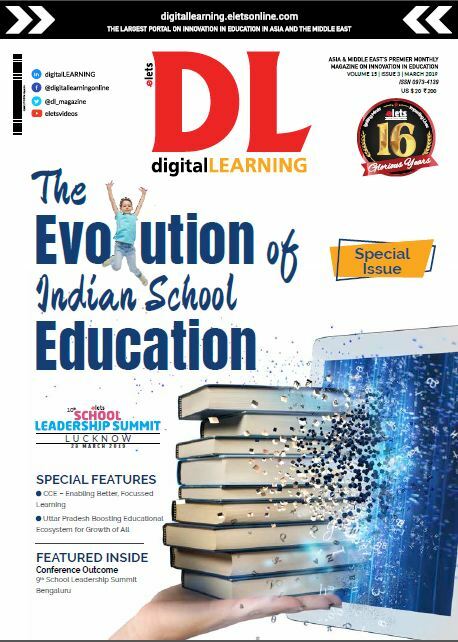 The special interview with Dr May Al Otaibi, Chairman, Bahrain Bayan School, in this issue of Digital Learning offers useful insights into the exemplary methods practiced by the school to impart modern and holistic education in Bahrain. Having developed unique ways of teaching students, the school can be a role model for other schools across the region and the globe. Our special feature ‘Fostering Quality Education to Drive Excellence’ explores Bahrain’s evolving education sector that combines a unique vision, revolutionary reforms and other essential elements to ensure that innovation, leadership and right human values are inculcated among the students. Recognising the significance of innovations and entrepreneurial spirit in the education space, WES Bahrain-2017 has time and again recognised and honoured outstanding achievers. This edition too will see top entrepreneurs in education sector, innovators in the areas of teaching pedgogy, superior administrative and management practices, vocational education and training and assistive technologies in education, among others, receiving awards in various categories. A team of experts evaluated and identified the awardees after benchmarking them against the best in the world. Looking forward to receiving our readers’ valuable feedback.